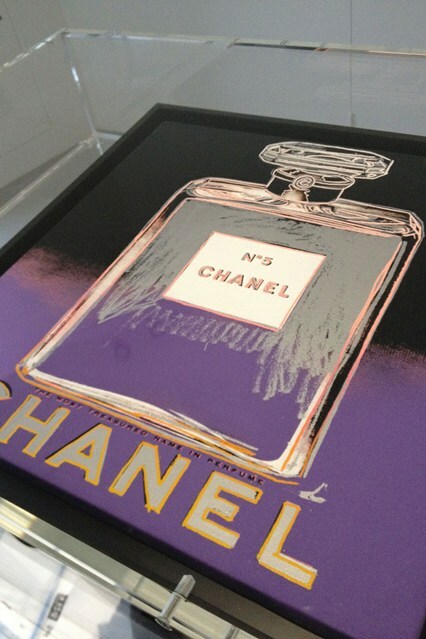 The Palais de Tokyo in Paris, opened to the public their new exhibition ”N°5 Culture Chanel”. The museum’s space is changed into some sort of a runway of glass cases, filled with more than 200 works of art by Picasso, Man Ray, Dali, Stravinsky and many more. 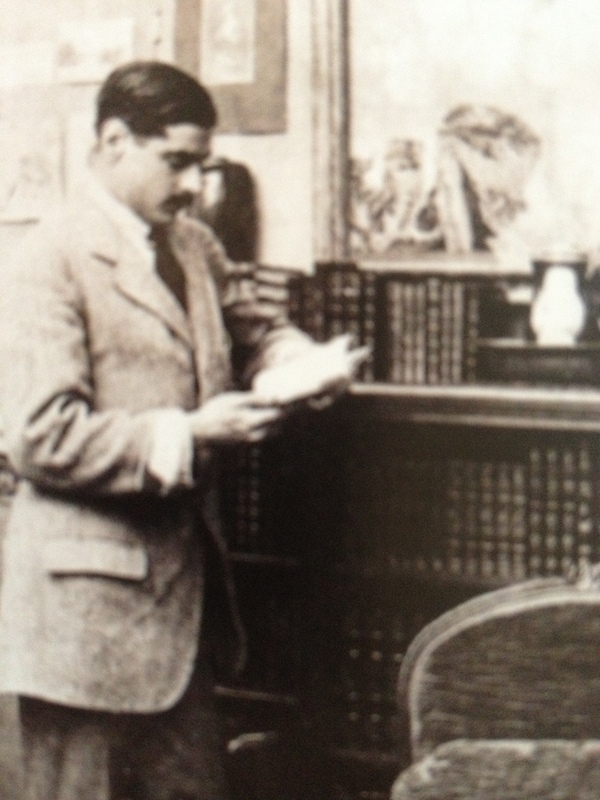 It shows the past and the presence of Chanel’s story. Followed by a room which Includes all Chanel N°5 Books and all the past Chanel N°5 Commercials (From Catherine Deneuve to Brad Pitt). Françoise Giroud ”La femme de la semaine : Chanel”, in L’Express, 17 August 1956, p 9. 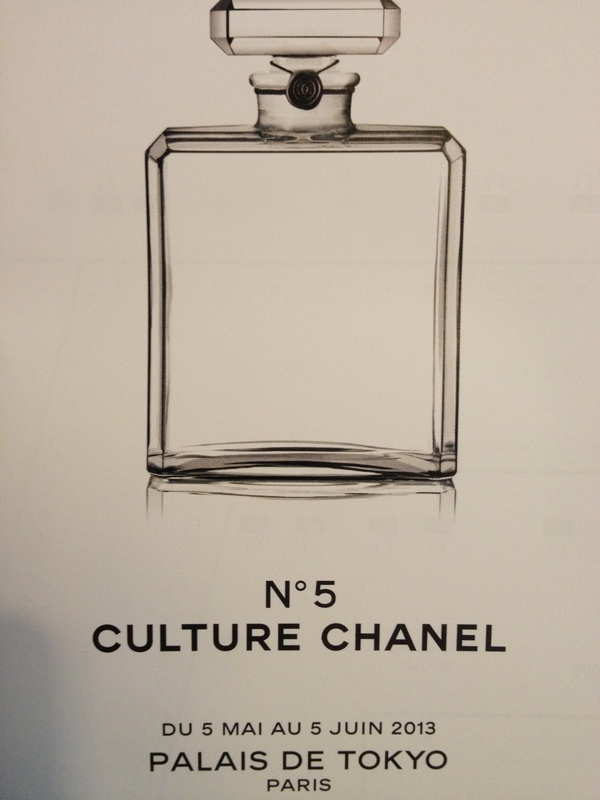 ”It seems that the history of CHANEL N°5 began at the very moment when Gabrielle Chanel heard of the death of her love Boy Capel, in December 1919. This entry was posted in Art, Cult, Uncategorized and tagged Boy Capel, Brad Pitt, carole bouquet, Catherine Deneuve, chanel, chanel n°5, coco chanel, dali, fashion, françoise giroud, Man Ray, marilyn monroe, Palais de Tokyo, Paris, picasso, ridley scott, stravinsky, style. Bookmark the permalink.